Olde Naples is centrally located in one of the most desired and exclusive area in Naples. 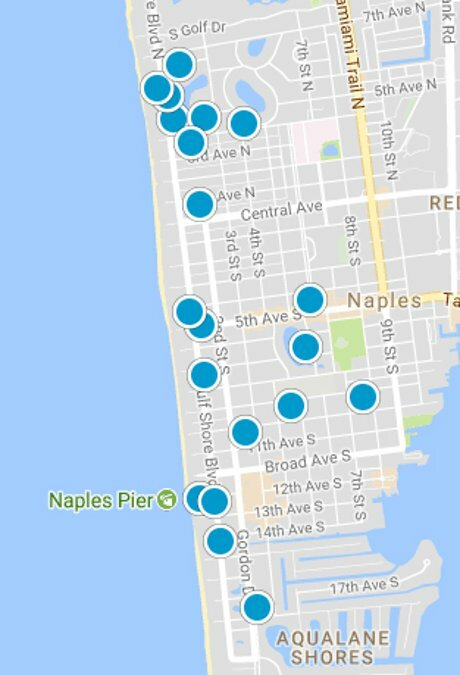 You will find Olde Naples off third avenue, just North of Port Royal and Aqualane Shores, and just around the corner from 5th Avenue. 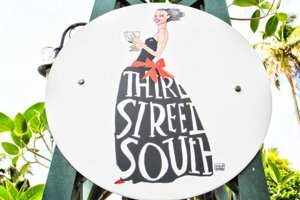 You will find world class amenities including shopping and dining as well as the many highly rated art galleries and specialty shoppes along both third and 5th Avenue. the gulf of Mexico. There are many beaches and current events that visitors and residents alike enjoy. The sunsets, shopping and luxury lifestyle options are truly world class! With proximity to downtown and beach amenities, this upscale area is rich with an elegant feel and exclusive charm. Living nearby shopping and dining amenities is the desire of many visitors that consider buying. There are upscale town-homes and condos, as well as some historic cottages near the beach.